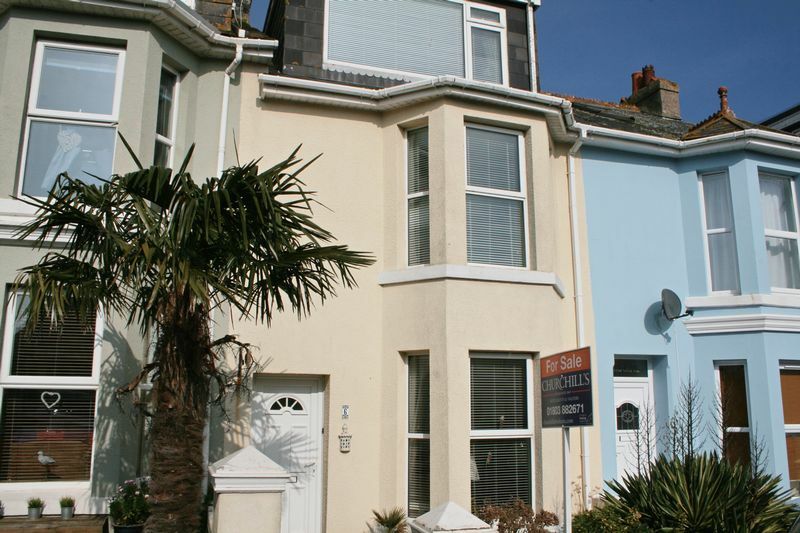 Enjoying great views of Brixham harbour and Torbay from the rear patio and upper floors, this spacious Victorian terrace house is situated on the ever-popular Furzeham side of town, close to some lovely coastal walks at Battery Gardens and the adjacent beaches at Fishcombe and Churston. 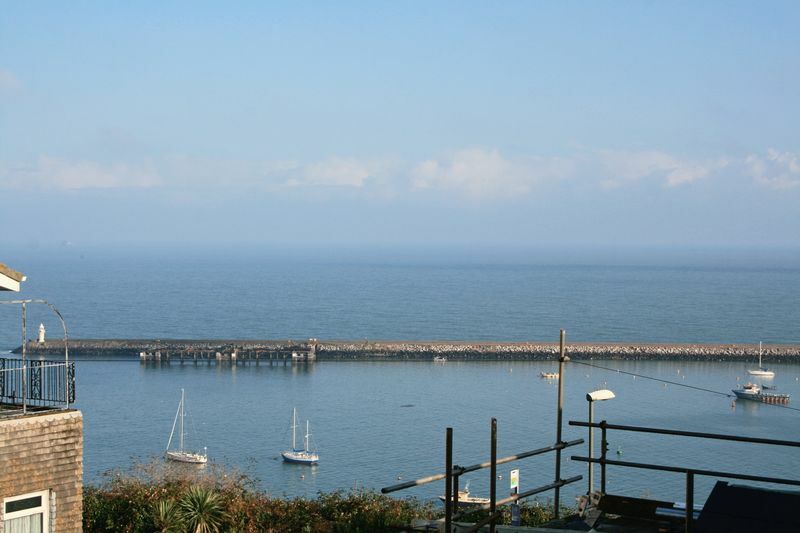 There is also a public 'Rose Garden' at the end of the road, with benches overlooking the harbour - a very pleasant place to sit and enjoy the view. 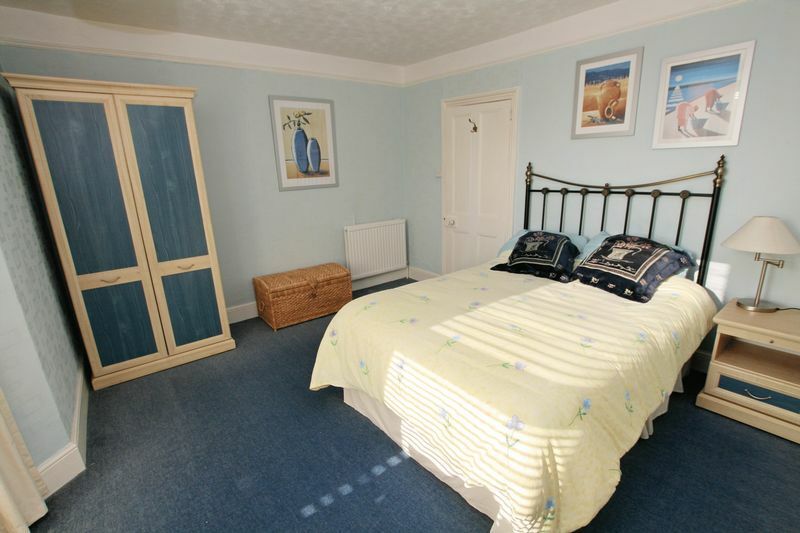 Also nearby is Furzeham Primary School and Green, whilst the town centre and harbourside are about a 1/3 of a mile away. 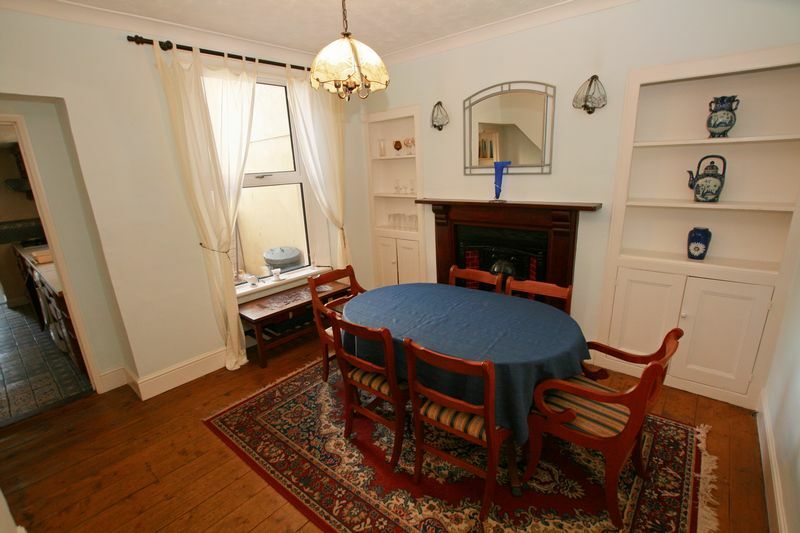 The property offers well-proportioned accommodation and the period features typical of a property of this age. 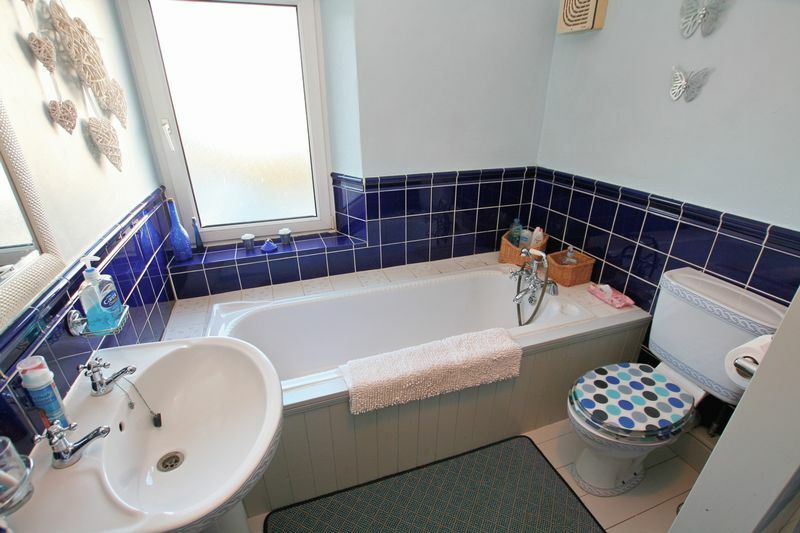 It comprises 2 reception rooms, (both with feature fireplaces), a kitchen, utility/breakfast room and a family bathroom with a bath and separate shower cubicle. 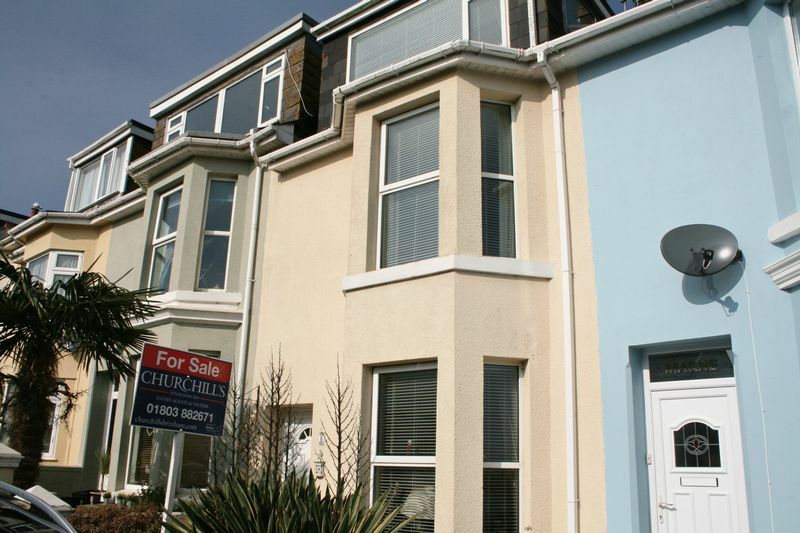 There are 4 bedrooms, with the top floor enjoying the best views of the outer harbour, marina, breakwater, Torbay and Lyme Bay beyond. Gas central heating is installed and the windows are upvc double glazed. Outside there is a patio garden at the rear, which will be a real sun-trap in the summer months and also enjoys some pleasant bay views. 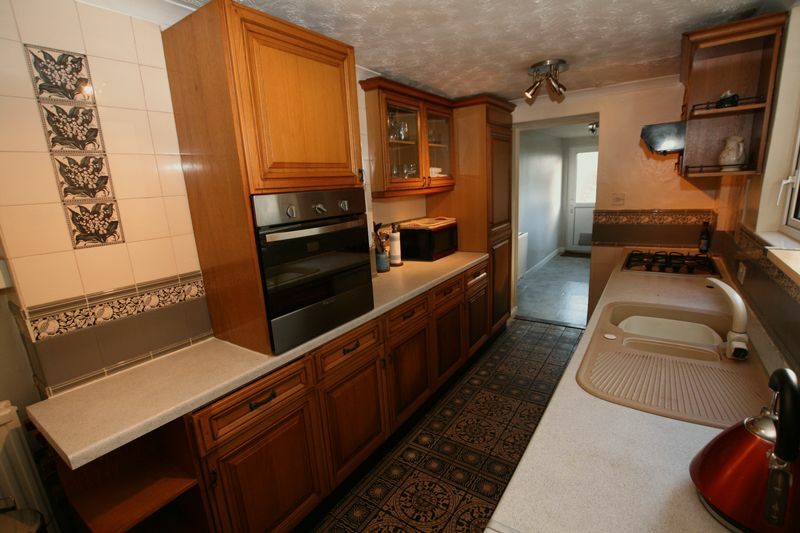 For those buyers also seeking an easier move, this property is available with no 'onward chain' attached to its sale. max into bay window. Feature reproduction period fireplace with 'living flame' gas fire. 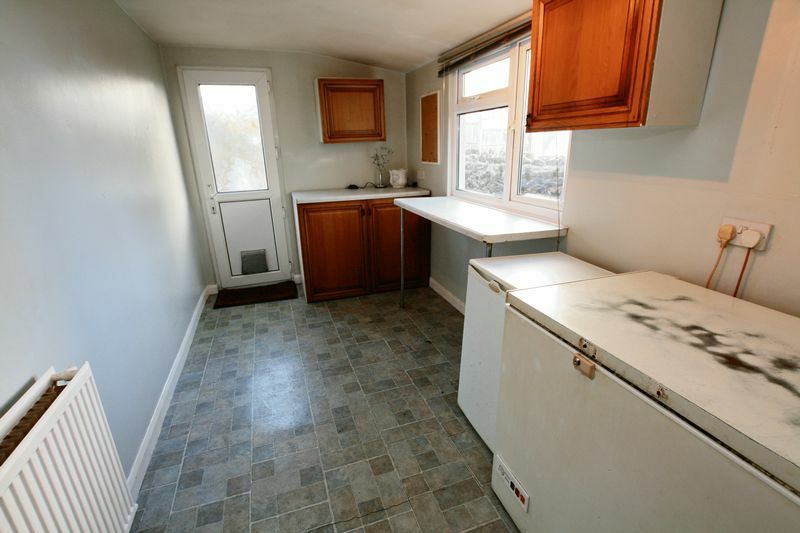 Built-in cupboard with gas meter. Original ceiling cornice. Radiator. 3 wall lights. increasing to 13'5. Feature period fireplace with a timber surround, tiled inserts and hearth. Built-in cupboards either side with shelving above. Exposed timber floorboards. 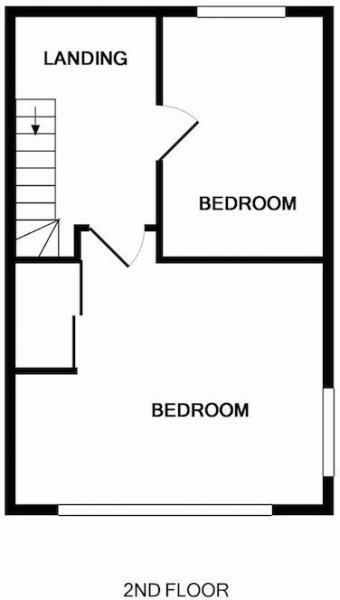 Understair cupboard. Radiator. 2 wall lights. Coved ceiling. Telephone point. 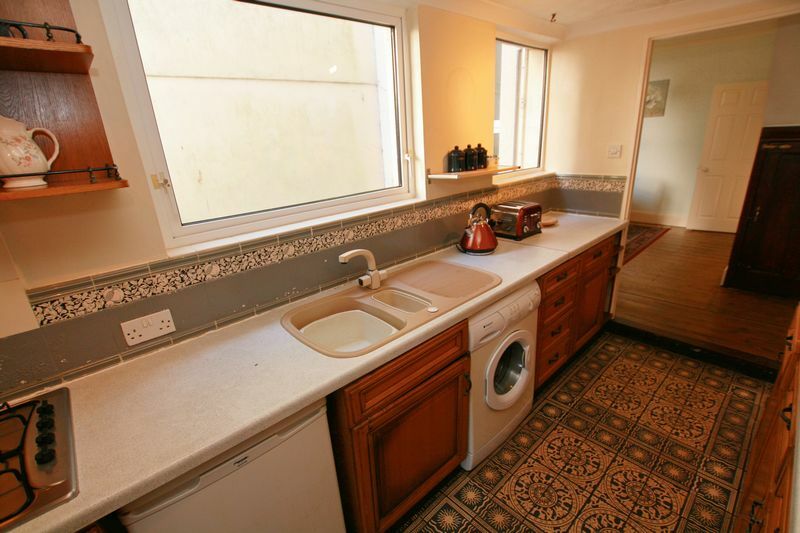 With a side aspect window enjoying some pleasant views of Torbay - breakfast bar adjacent. Radiator. Cupboard units and upvc door to the rear patio garden. 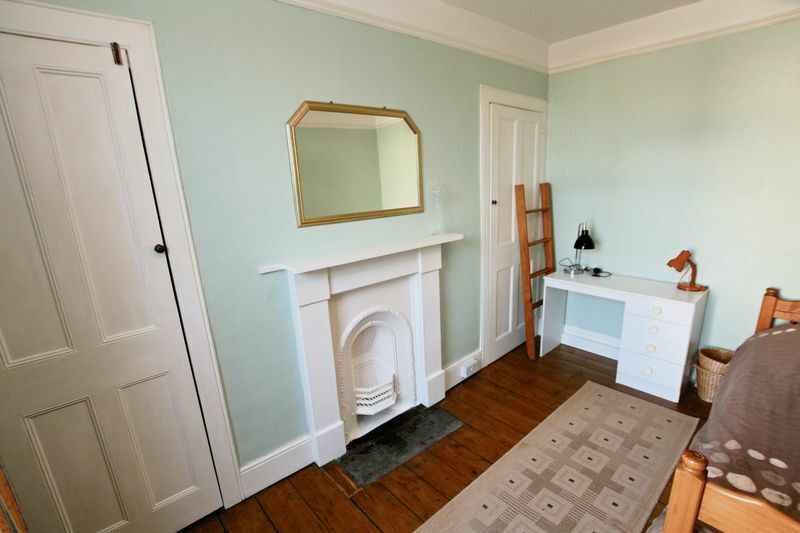 Radiator and small understair cupboard. Airing cupboard with fitted shelving, housing the Baxi gas-fired boiler, supplying the central heating and domestic hot water on demand. 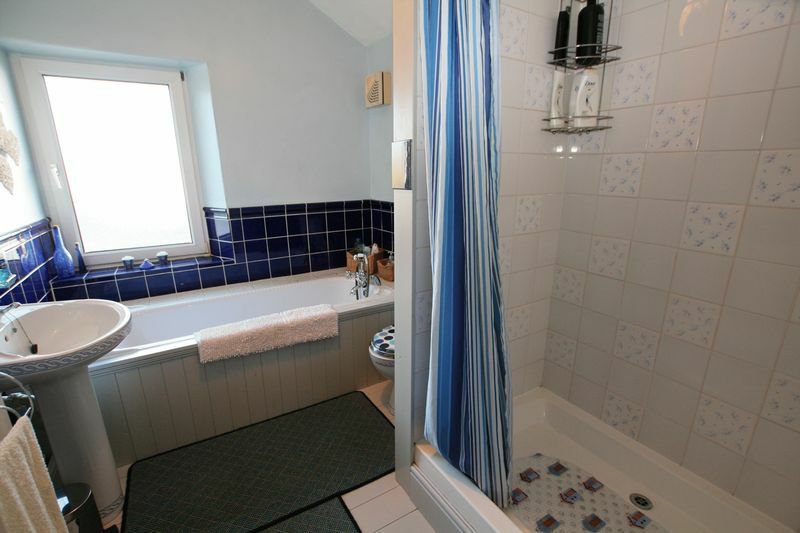 Fitted with a modern suite comprising a panelled bath with H&C and hand shower attachment. Large shower cubicle with electric shower. Pedestal wash basin with H&C and mirror above. 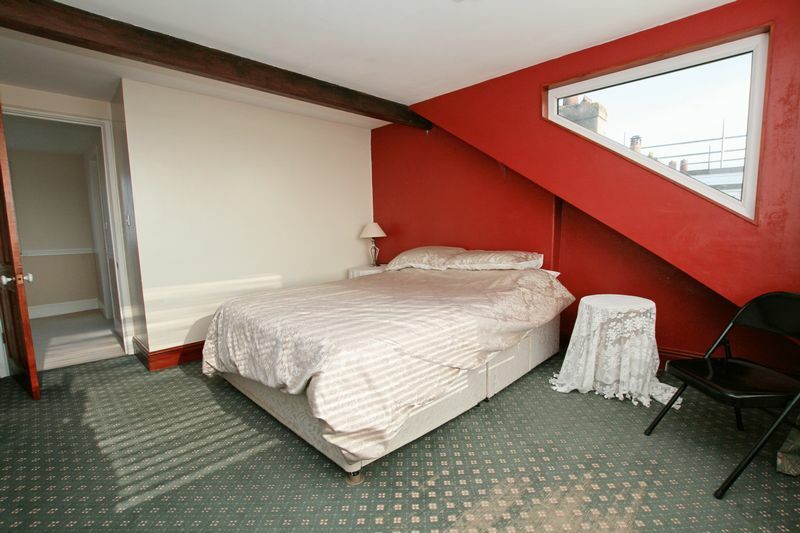 Low-level W.C. Opaque rear aspect window. Radiator. Extractor fan. 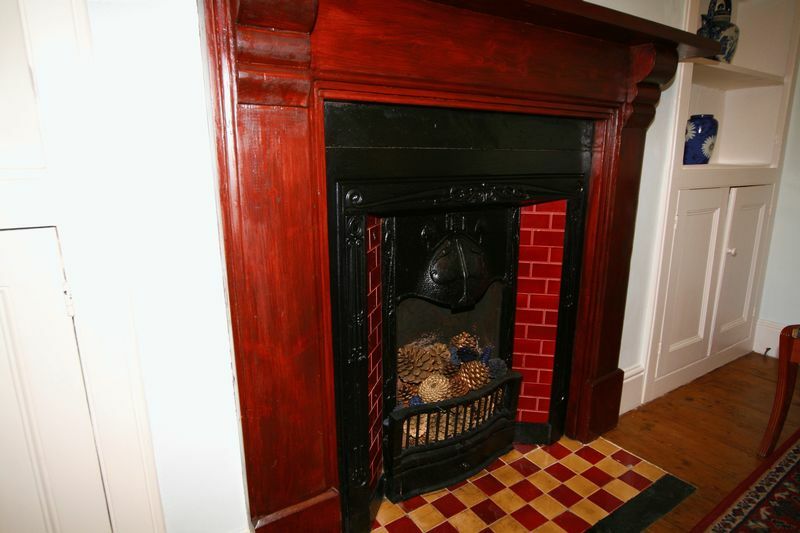 Feature period fireplace with a painted timber surround. 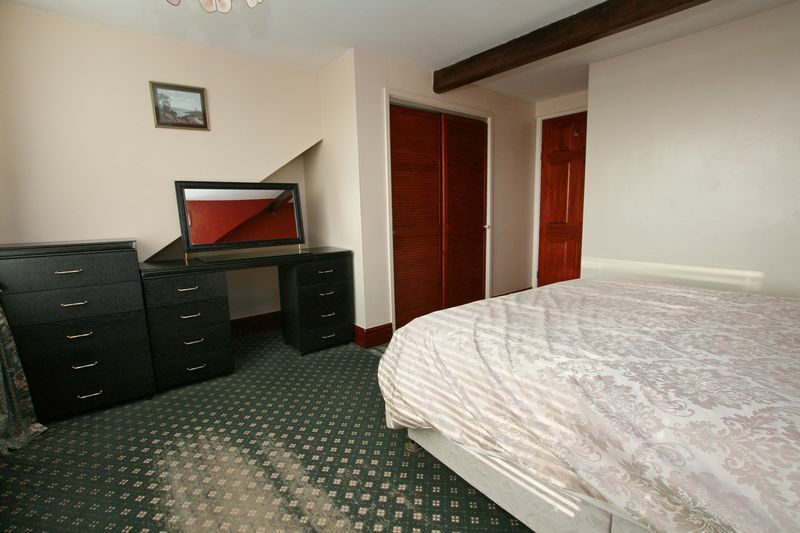 Built-in cupboards either side of chimney breast. Exposed timber floorboards. Picture rail. Rear aspect window. Radiator. widening to 13'7" into the front aspect bay window. 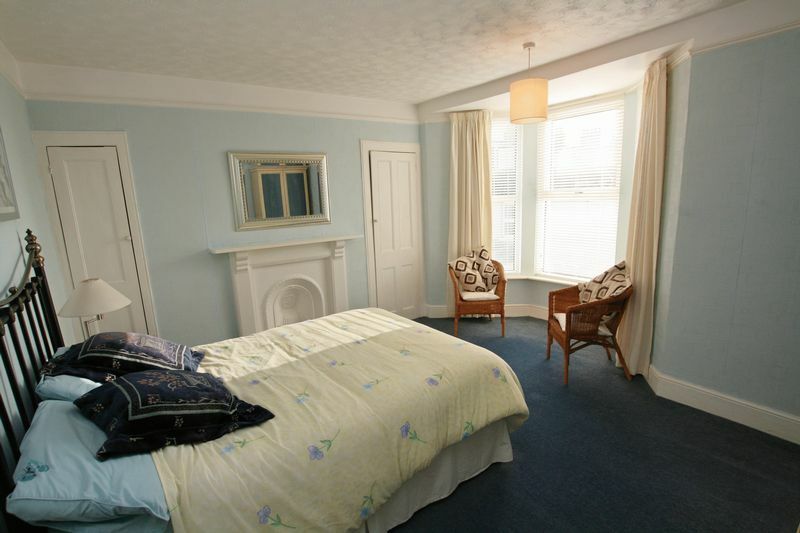 This well-proportioned room enjoys views to the side of Brixham marina and Breakwater hard. 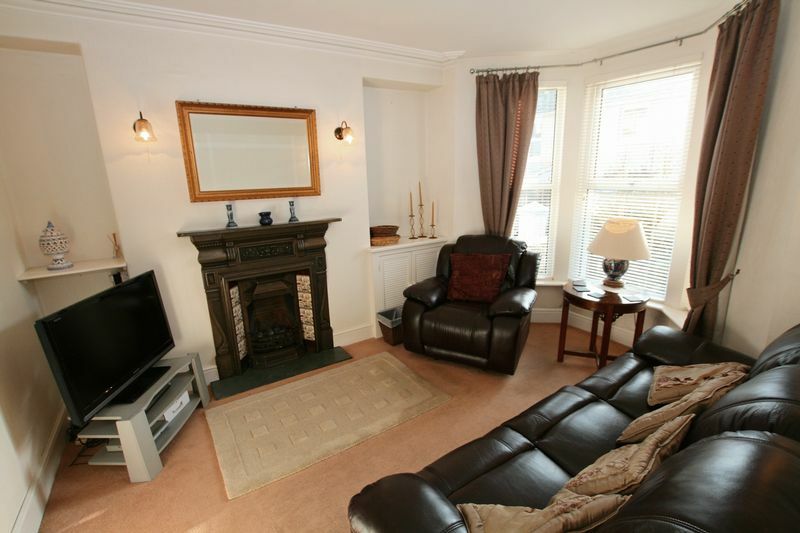 Feature period fireplace with a painted timber surround and built-in cupboards either side. Radiator. Picture rail. 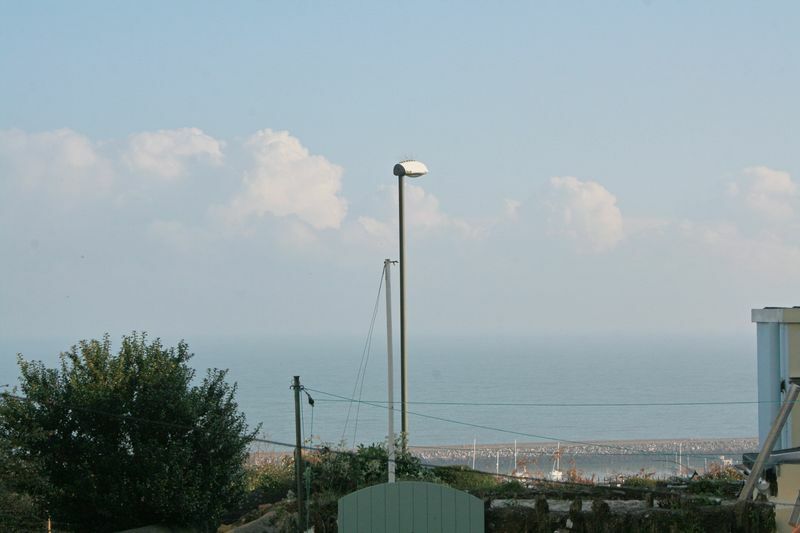 The rear aspect window enjoys views over Brixham's outer harbour, Breakwater and Torbay. 10'4" widening to 13'5" x 12'0". 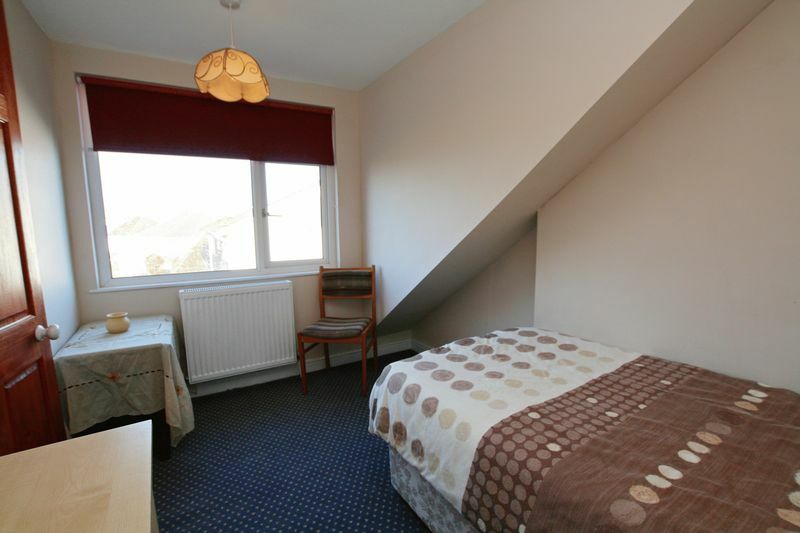 A bright room enjoying views of the Breakwater, Shoalstone beach, marina and fish quay to the side. Deep built-in double wardrobe with hanging and shelving space. Radiator. 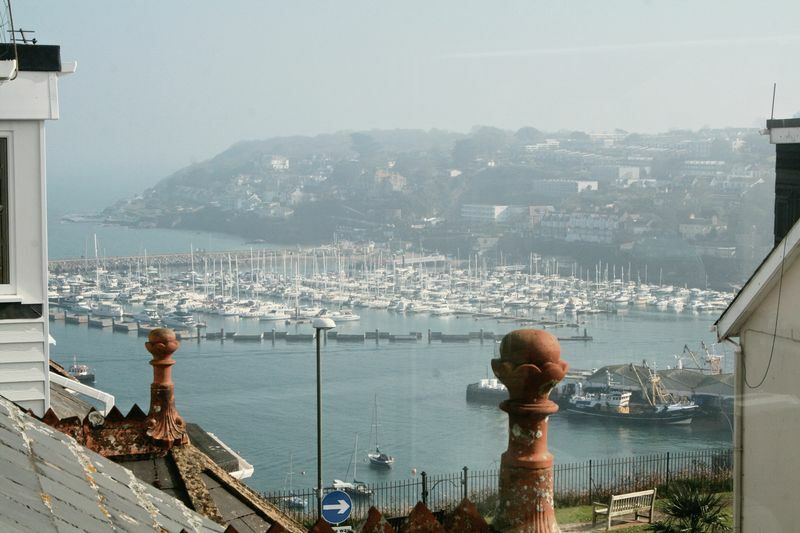 With a rear aspect window having some impressive views of Brixham's outer harbour, the Breakwater, Torbay and Lyme Bay beyond. Radiator. To the front is an enclosed gravelled forecourt area with a shrub border and space for a bench seat and potted plants etc. 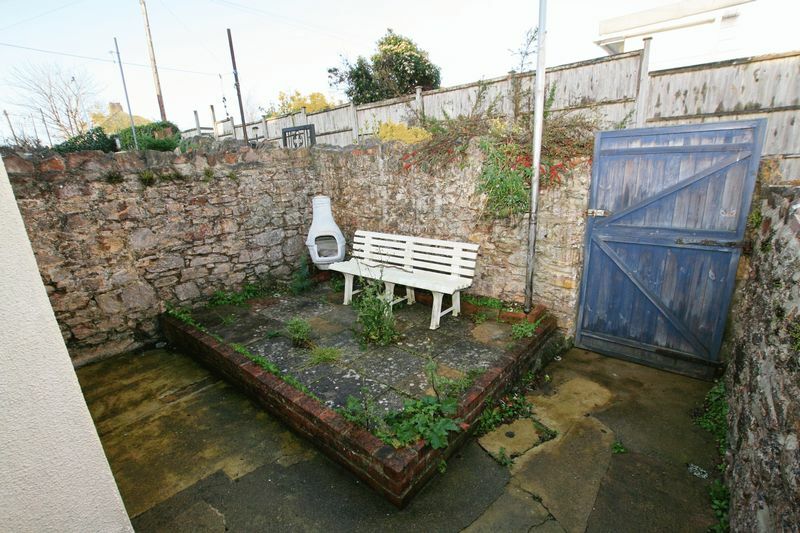 To the rear is patio area enclosed by stone walls, enjoying some pleasant views of Torbay and Lyme Bay. Gate to right of way allowing rear access. Outside tap.